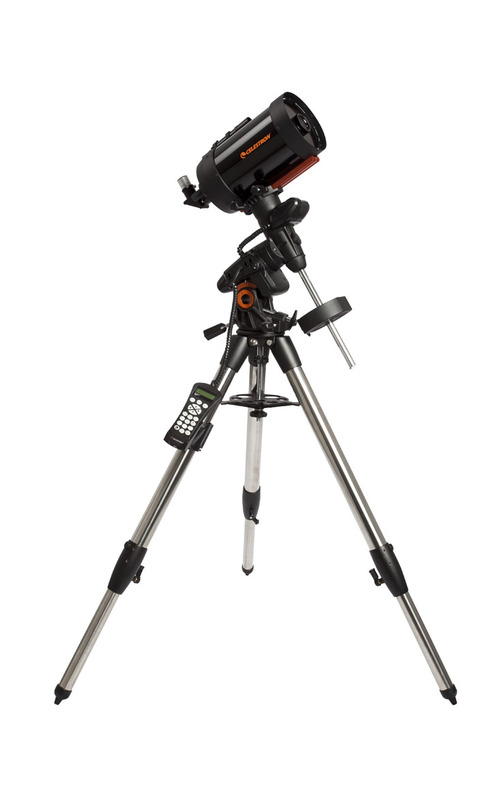 For the intermediate visual observer and beginning astroimager, the Advanced VX 6 SCT is the most affordable Schmidt-Cassegrain telescope on a solid GoTo mount. The Schmidt-Cassegrain optical design is ideal for imagers and visual observers looking for a telescope that is much more portable than the reflector or refractor. The Schmidt-Cassegrain design also eliminates chromatic aberration, making it a good choice for entry-level astroimaging. The new Advanced VX mount was specifically designed to provide optimum imaging performance for smaller telescopes. Now your smaller telescope can take advantage of All-Star Polar Alignment and autoguider support. Youll be able to track through long exposures using permanently programmable periodic error correction. Image across the meridian without doing a meridian flip, so you can seamlessly image the best part of night sky. Advanced VX features significantly larger base castings than our previous design, improving stability under heavier loads. Improved motors offer more torque and can handle slight load imbalances with ease. 40% more light gathering than a 5 telescope. Integer gear ratios and permanently programmable Periodic Error Correction eliminates recurring track errors from the worm gear. Improved latitude range. Can be used between 7  77 degrees latitude.